Born in London, Kelly Russell moved to the suburbs of Chicago when she was eight years old. After her first visit to the city with her parents, she quickly became fascinated with the Windy City. She almost had her dream of moving to the city crushed at age twenty-two when she was mugged at gunpoint in the suburbs. Never the one to be discouraged, Kelly graduated from Aurora University, and fulfilled her lifelong dream of moving into the city. Working on overcoming her fears, Kelly began to explore and uncover Chicago’s hidden gems, the city culture, best restaurants, coffee shops, and trendy bars. Kelly decided to start her blog, girlsguidechicago.com and she became one of Chicago’s foremost experts writing guides on everything for girl’s to do throughout the city. 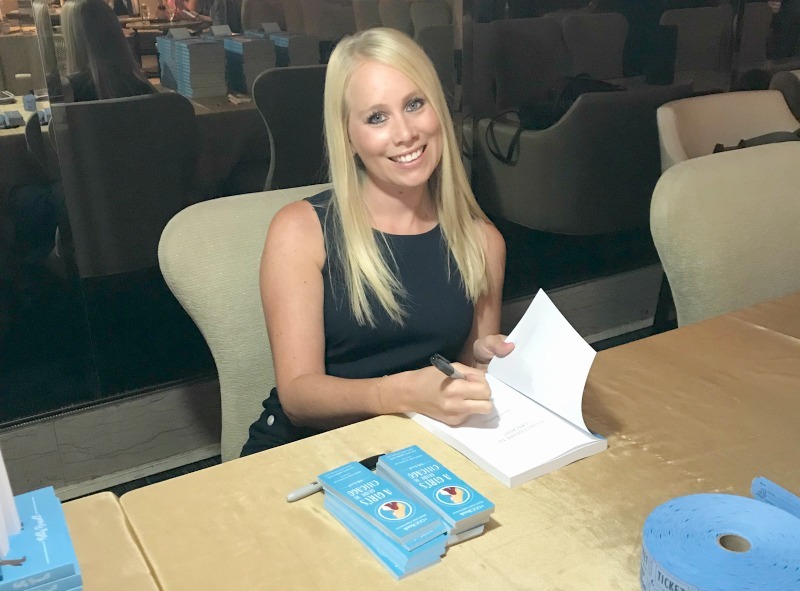 From there, Kelly decided to write her first novel about her experiences as a young girl moving to and exploring the city.